4. You Say You Want High Resolution? 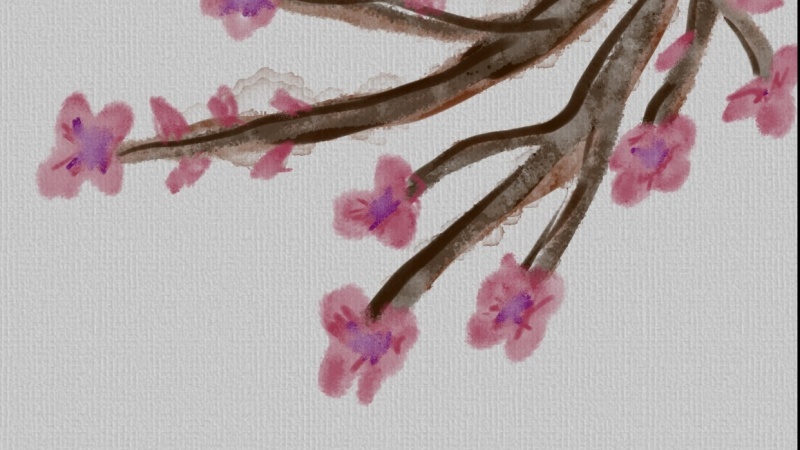 Expresii is an advanced digital painting system that simulates Asian-style brush painting. Although it's digital, it looks very organic. You can get a free 30-day trial license from the company that created it. Let's try it out together! 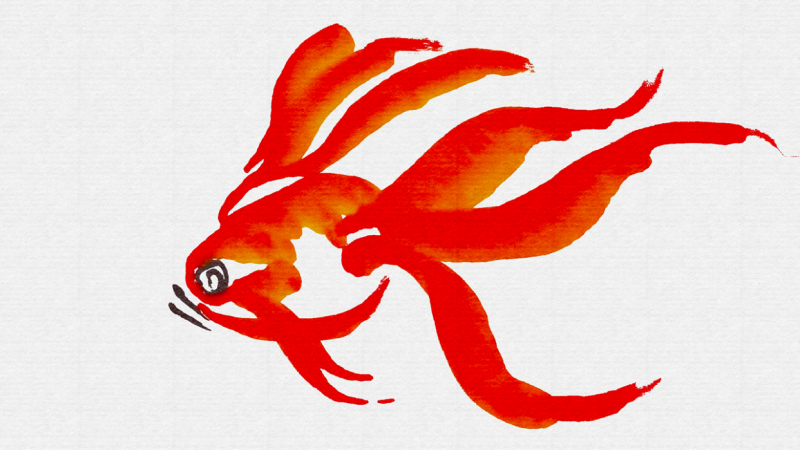 Why not try your hand at Asian painting, courtesy of Expresii? There are a lot of references you can find online if you're not sure how to begin. I watched a brief tutorial I found online before I attempted this goldfish. Dreamy Photos. Dime Store Lenses.